We love expensive things. 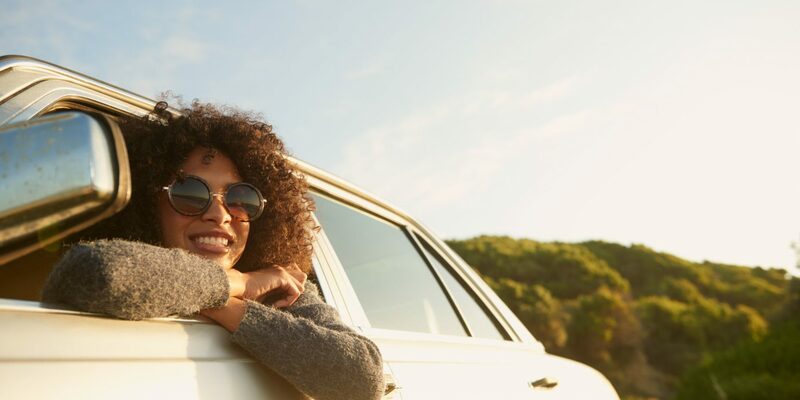 But if given the option to spend $300 on a pair of designer sunglasses or an affordable beach getaway (need ideas? 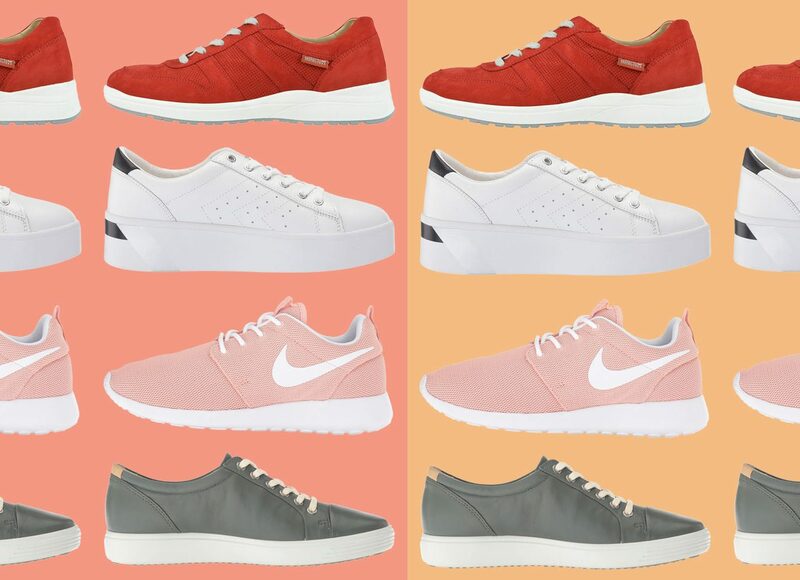 Get inspo here), we'd pick the latter every time. 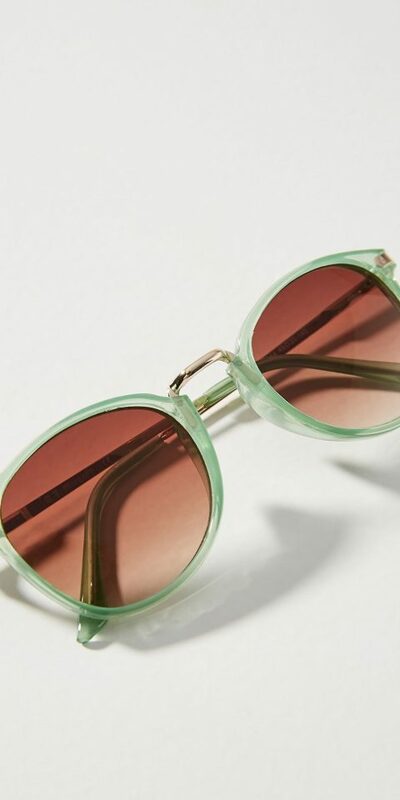 Here are 13 affordable-chic sunglasses that bring the style factor without costing you a paycheck. 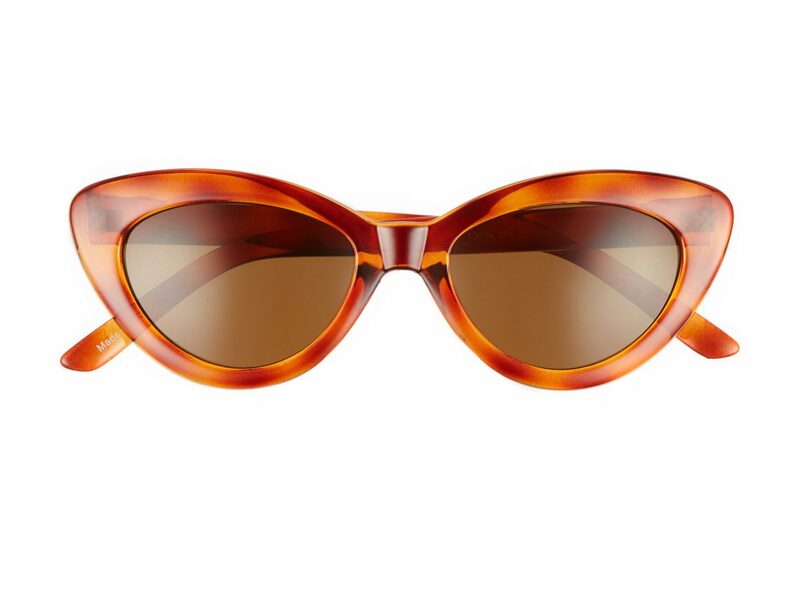 Tortoiseshell frames are a great way to add personality to an outfit without committing to a super funky style or in-your-face color. 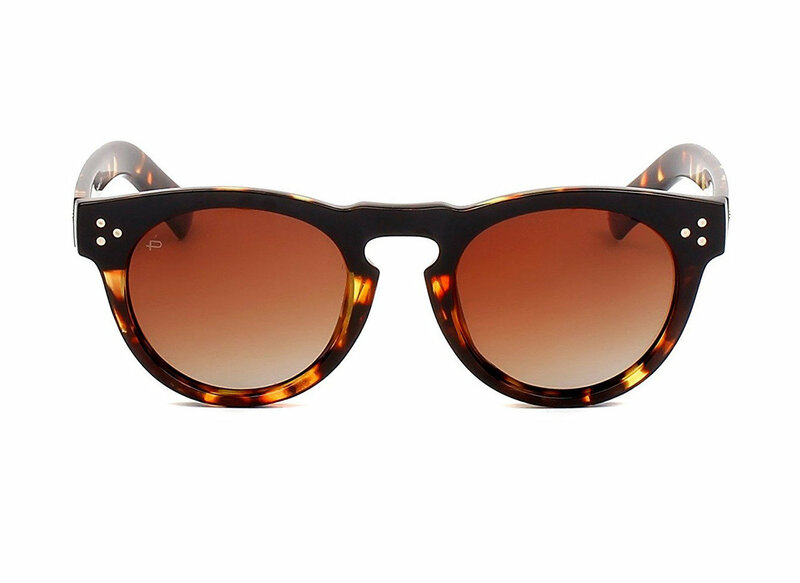 Hate the flimsiness of cheap sunglasses? 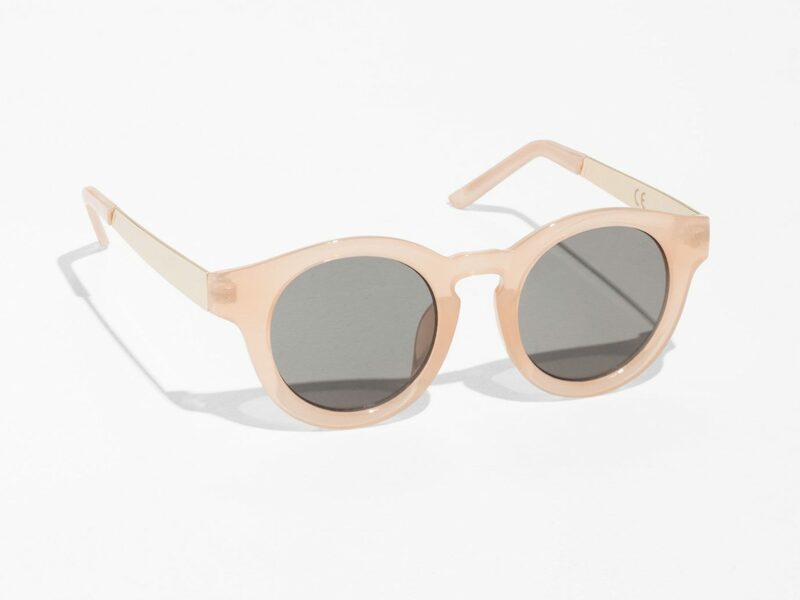 Slip on these thick, Stockholm-made frames from &Other Stories. 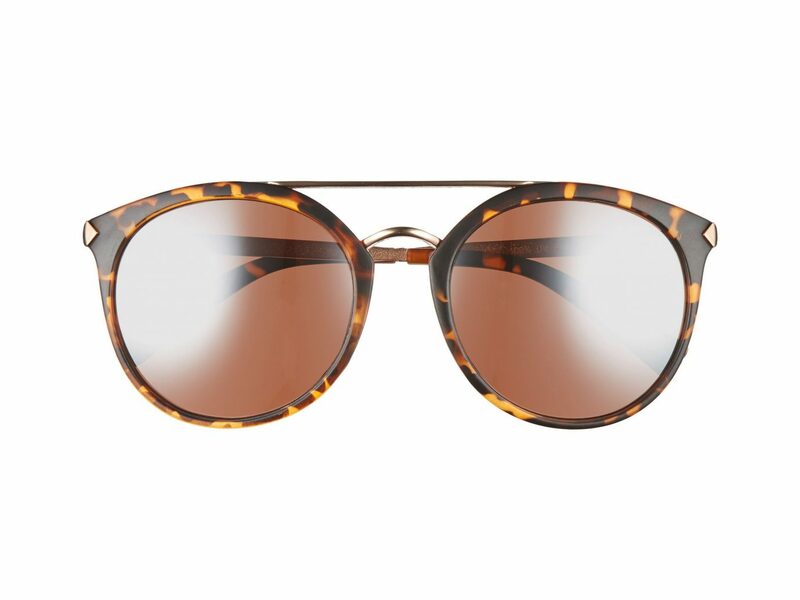 They're listed as "lens category 3: intensive sunshine." 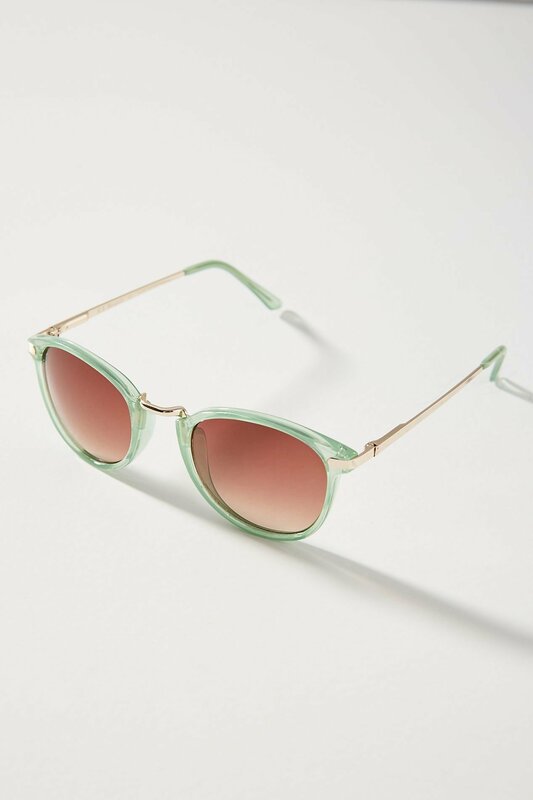 We can see ourselves wearing this translucent sea green pair at a summer music festival. 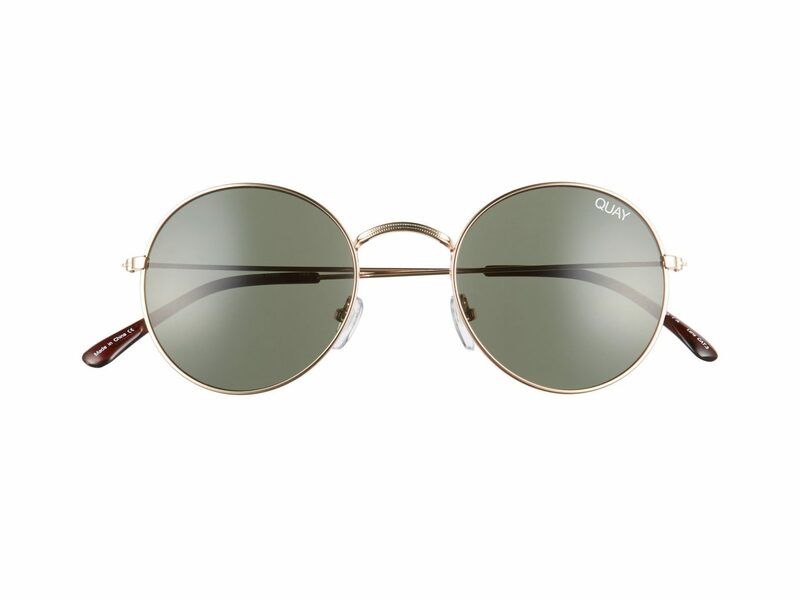 Celebs including Beyoncé and Diane Kruger have been spotted wearing sunglasses by Australian label Quay. We love this round, nod-to-the-nineties style. 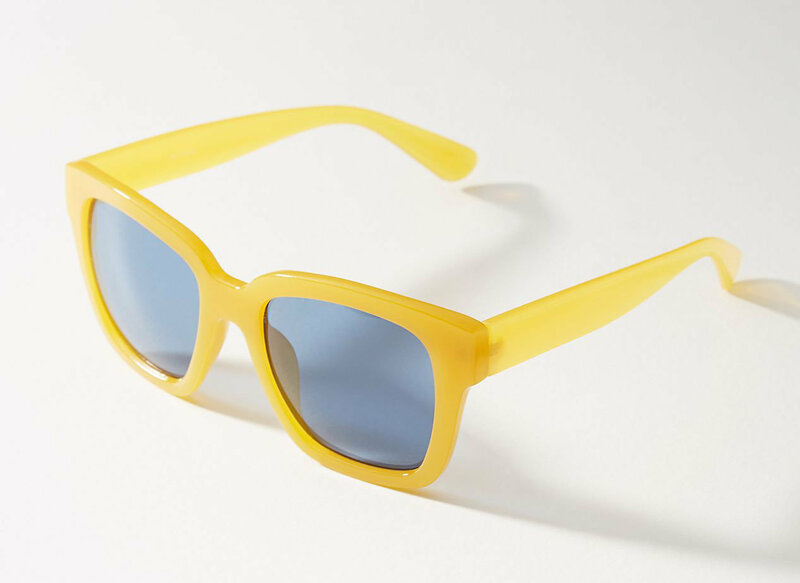 Make your summer outfits pop with this bold, brightly colored pair. 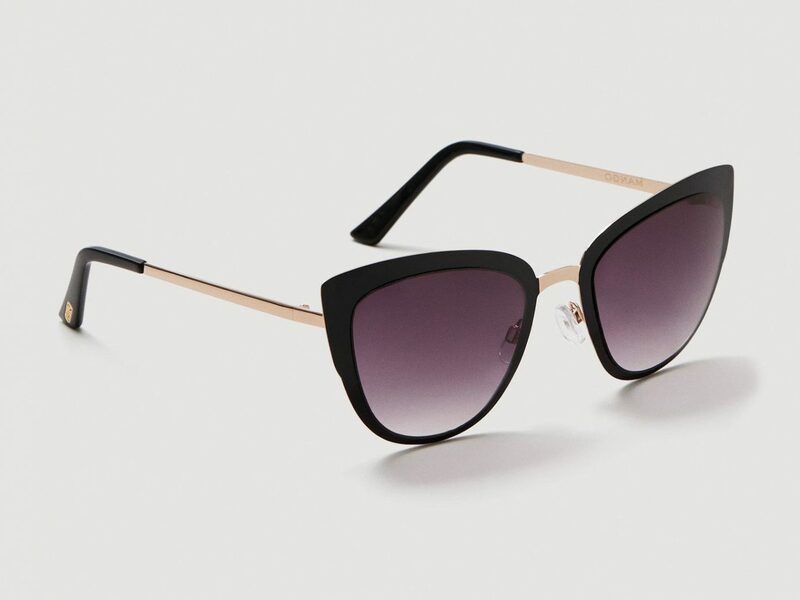 Tiny cat eye glasses are in—just peep the paparazzi's recent shots of Rihanna, Gigi Hadid, Kendall Jenner, Kourtney Kardashian, and co.
Minimalist metal frames and pink lenses give these sunnies a summery feel. 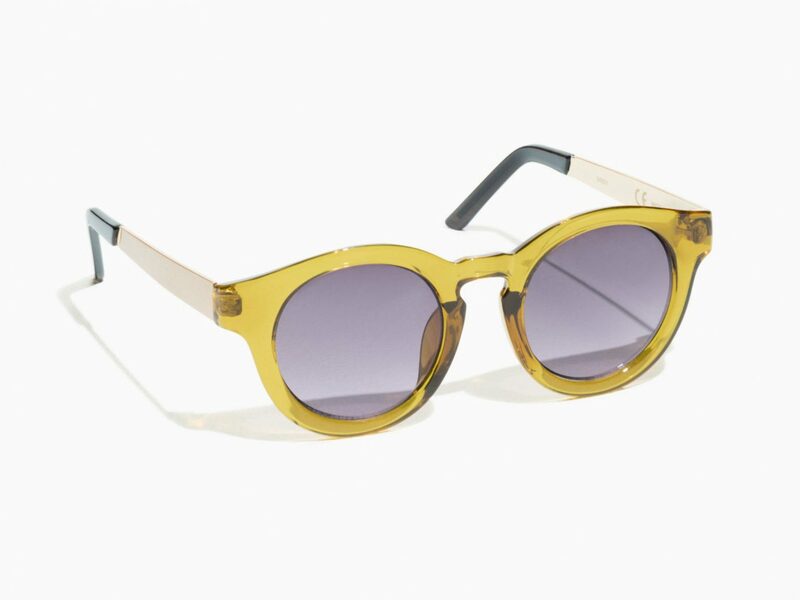 Stand out in a sea of black sunnies with these cool, yellow-hued frames. 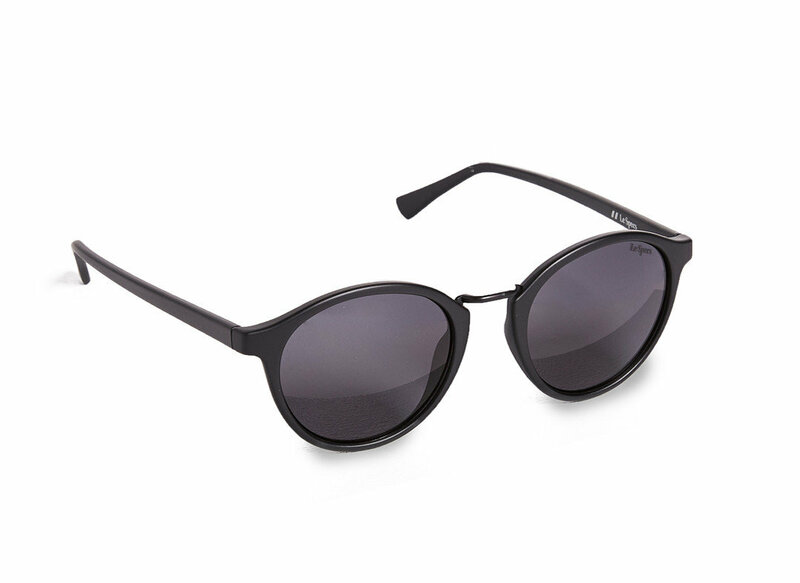 These matte black sunnies are the perfect throw-on-and-go option as they match with nearly everything. 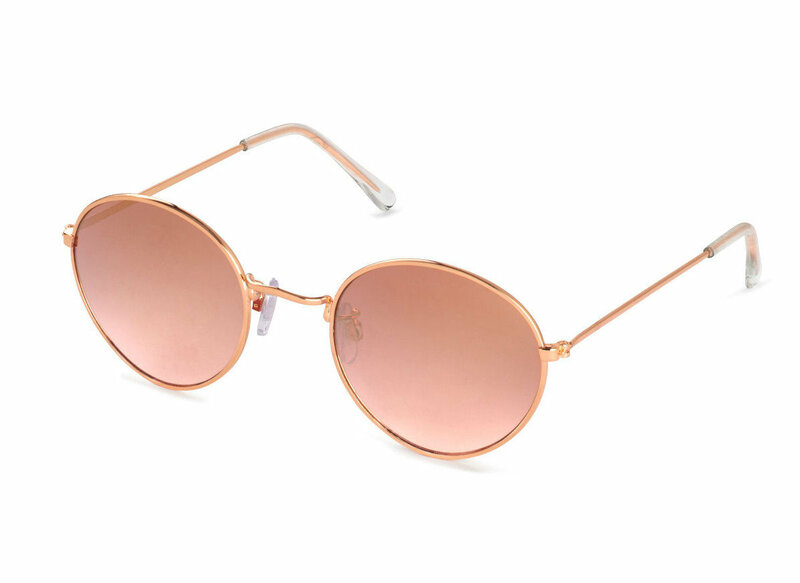 See the world through retro, rose (gold)-colored glasses. 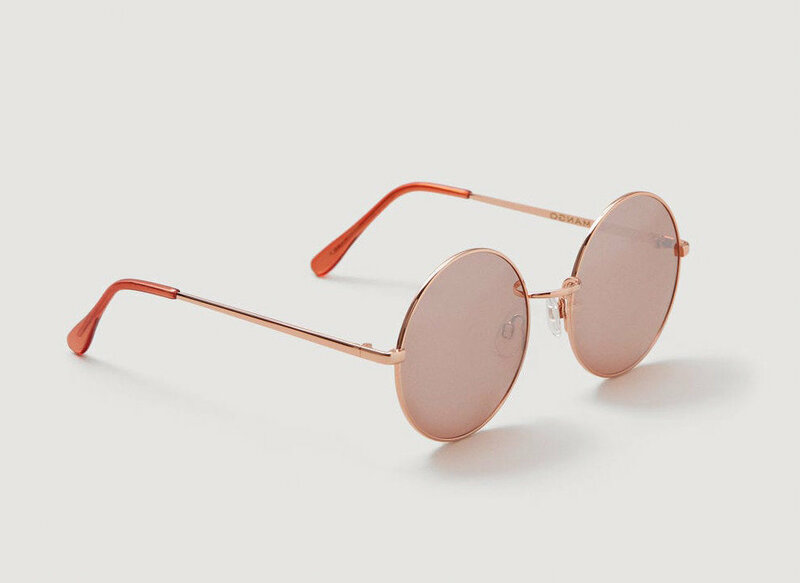 These '60s-inspired round lenses come in four different colors—peach, yellow, black, and brown—so you can top off any outfit. 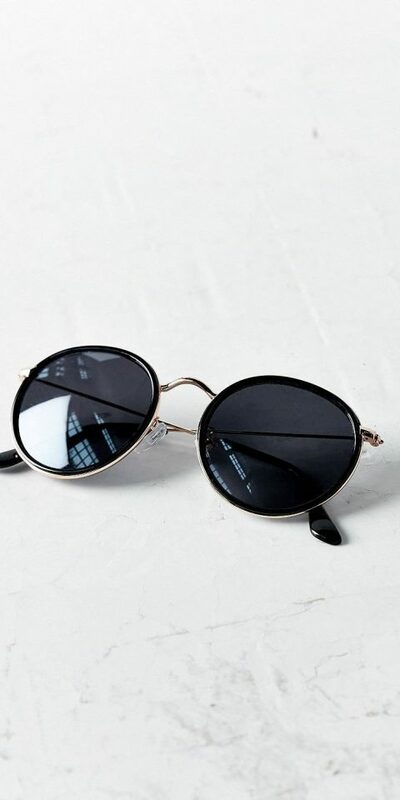 If you can’t decide whether you want aviators or mod round glasses, opt for this pair which combines the two styles. 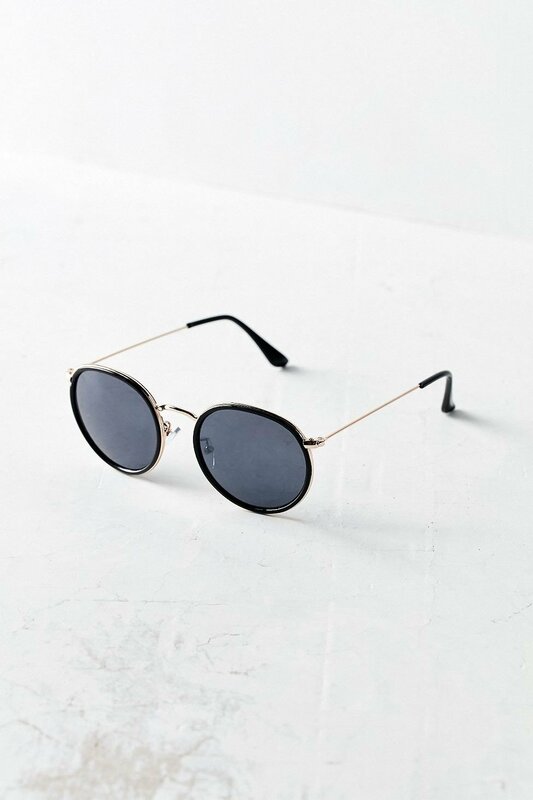 Crafted from sturdy acetate, these stylish frames will last for summers to come. 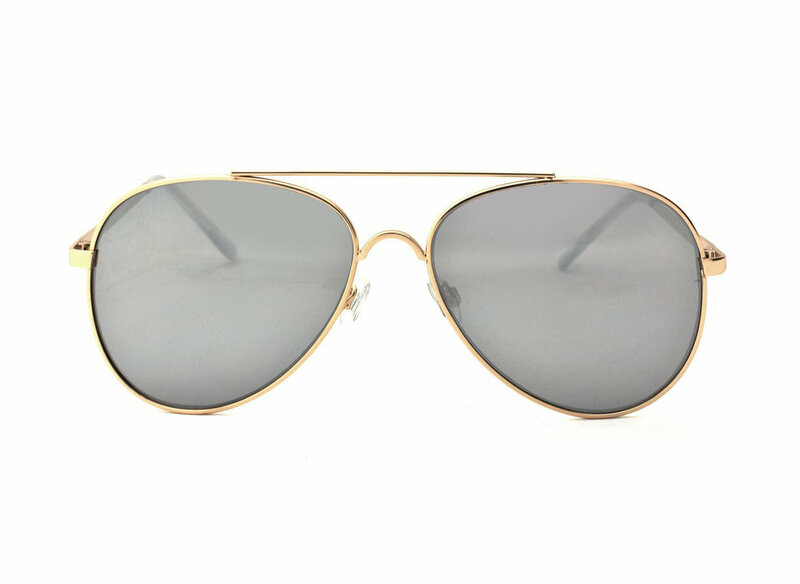 Channel Tom Cruise circa 1986's Top Gun with a classic pair of aviators. The JS Guide to Dressing "French Girl Cool"
Jetsetter is a participant in the Amazon Services LLC Associates Program, an affiliate advertising program designed to provide a means for sites to earn advertising fees by advertising and linking to Amazon.com. 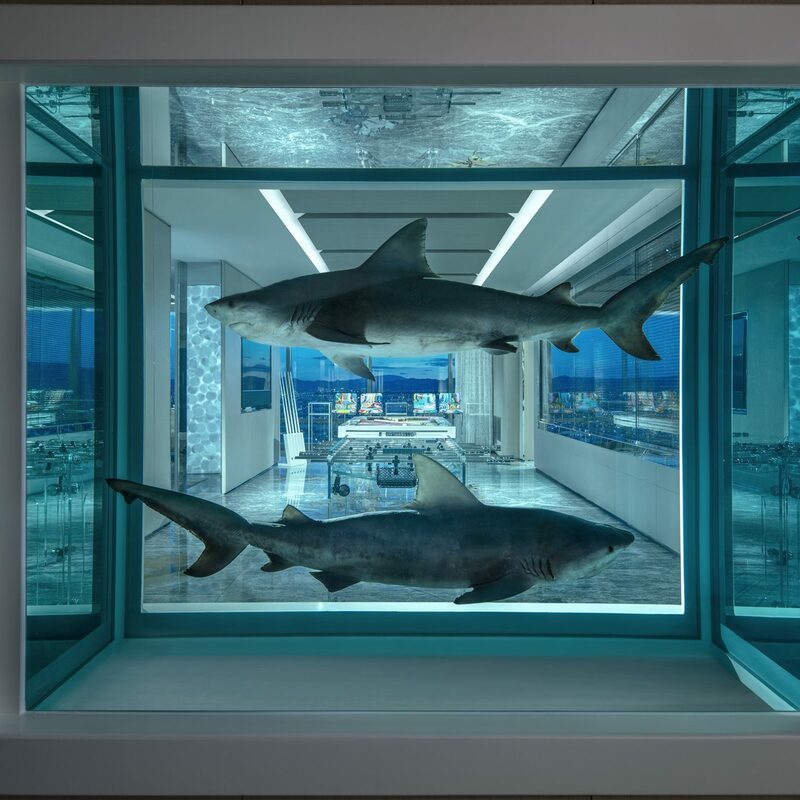 Jetsetter also participates in the SkimLinks and SkimWords affiliate programs.